Enlarge / Outside of Germany, there's nowhere you can legally drive this car at its top speed anyway. Few automakers have staked the reputation of their brands on safety quite the way Volvo has. Several years ago, Volvo's President Håkan Samuelsson announced that the company was enacting a plan called Vision 2020—building cars so safe that by 2020 no one is killed or seriously injured in a new Volvo. On Monday, the company revealed the latest part of this plan. 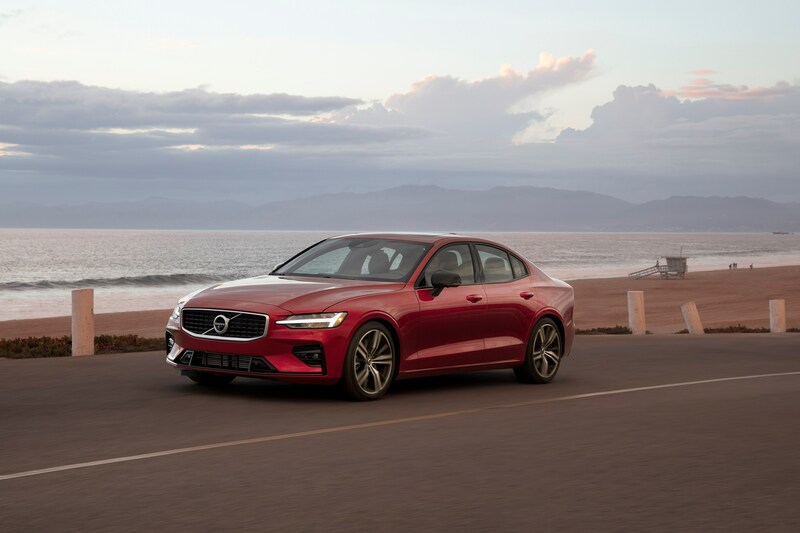 From next year, all new Volvos (beginning with the 2021 model year) will be limited to 112mph (180km/h). "Because of our research we know where the problem areas are when it comes to ending serious injuries and fatalities in our cars. And while a speed limitation is not a cure-all, it’s worth doing if we can even save one life," Samuelsson said in a press release. "We want to start a conversation about whether car makers have the right or maybe even an obligation to install technology in cars that changes their driver's behaviour, to tackle things like speeding, intoxication or distraction. We don’t have a firm answer to this question, but believe we should take leadership in the discussion and be a pioneer." It's certainly a bold move—and the antithesis of the perennial horsepower war that rages between German luxury carmakers, or even the recent move by Tesla to increase the speed of the Model 3 Performance to 162mph via a software update. But it's also not unheard of; in fact, most Japanese OEMs have restricted their domestic market vehicles to 112mph for decades.